EU-LISTCO (Europe’s External Action and the Dual Challenges of Limited Statehood and Contested Orders) explores the challenges posed to European foreign policy by risks connected to areas of limited statehood (ALS) and contested orders (CO). Through the analysis of the EU Global Strategy and Europe’s foreign policy instruments, EU-LISTCO examines how the preparedness of the EU and its member states can be strengthened to anticipate, prevent and respond to threats of governance breakdown and violent conflict, and to foster resilience in ALS/CO. There are two risks the European Union’s (EU) regional and global security environments: Areas of limited statehood to the EU’s East and South (ALS)—defined as regions where central government authorities are too weak to enforce rules and/or do not control the monopoly over the means of violence—and Contested orders (CO), involving the ways actors challenge the rules according to which societies and political systems are and should be organized. 1. Assessing and advance research in the field of limited statehood and contested orders (ALS/CO). 1. Supporting the research-based implementation of the EU Global Strategy under conditions of limited statehood and contested orders. 2. Supporting the development of cutting-edge instruments for risk-scanning and management at the EU level. 3. Making policy-relevant recommendations and develop new concepts and instruments to strengthen foreign and security policy cooperation. The MPC contributes to EU-LISTCO through the preparation of two case studies that document empirically the dynamics and transformations of migrant smuggling’s markets and models in Tunisia and Libya. 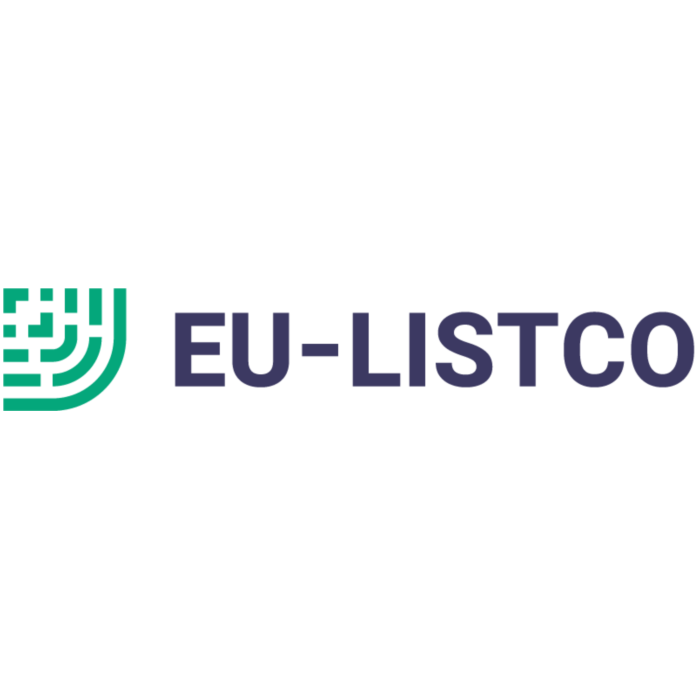 EU-LISTCO has received funding from the European Union’s Horizon 2020 Research and Innovation Programme under grant agreement no. 769886. It will run from March 2018 through February 2021. It encompasses a consortium of 14 universities and think-tanks located in the EU, Eastern Europe and the Middle East. It is coordinated by Prof. Dr. Tanja A. Börzel and Prof. Dr. Thomas Risse at the Freie Universität in Berlin. At the EUI it is led by Prof. Federica Bicchi from the Global Governance Program at the Robert Schuman Centre.